ASOS | 2017 Beauty Advent Calendar - Was It Worth It? 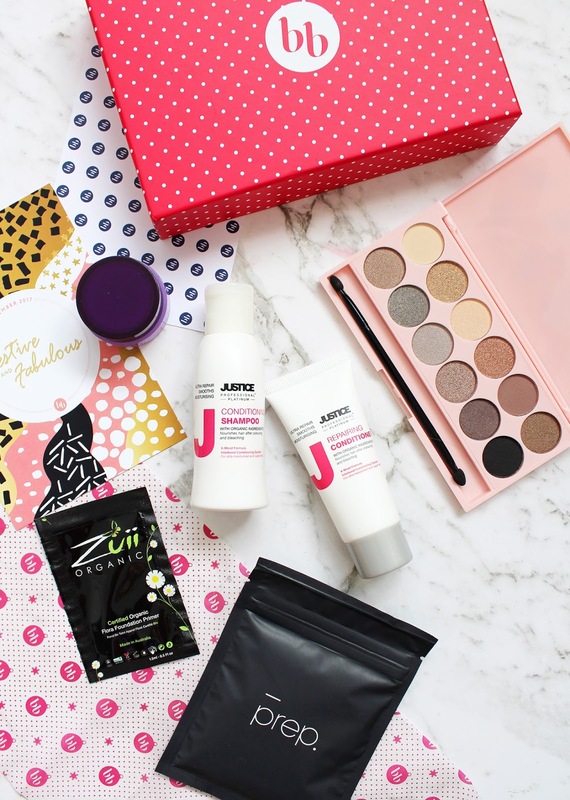 I thought I would keep with tradition and review the ASOS Beauty Advent Calendar like I did last year. The 2016 offering was very impressive (see it here), and this year they just stepped it up another notch. I was kindly gifted this from my Mum and Dad at the start of December as one of my Christmas presents, so it really did feel like I was getting a present each day leading up til Christmas. 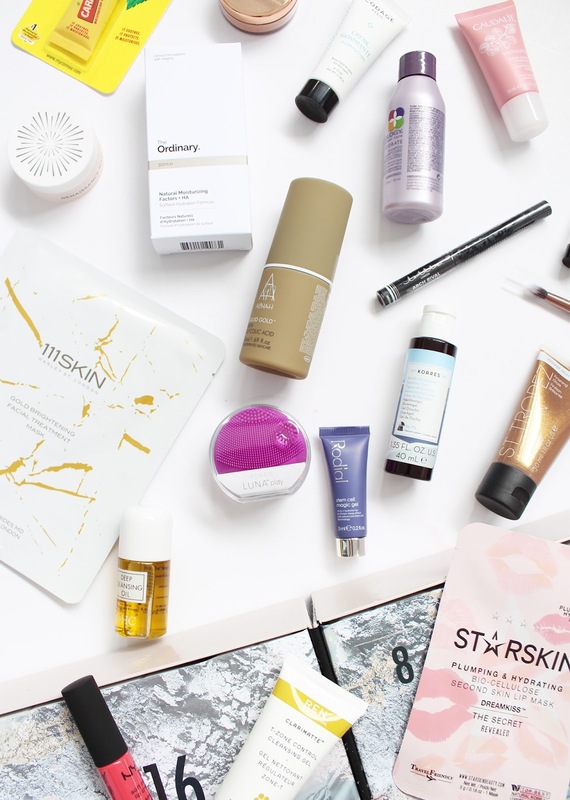 In 2016, I had three beauty related advent calendars, and for 2017 I had two, this one from ASOS and an essie one which I will be sharing in a couple of days. 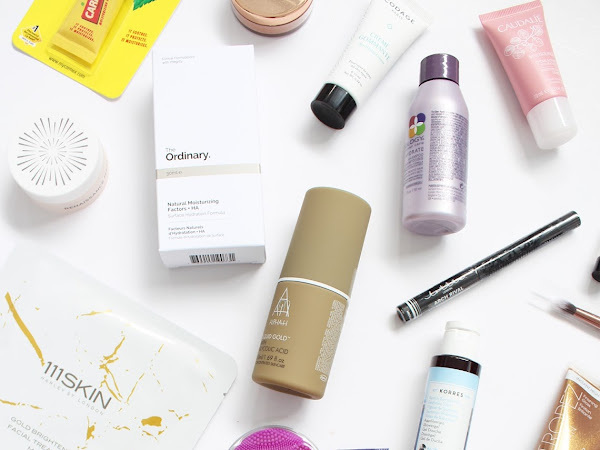 For now - here's the ASOS unboxed and reviewed. 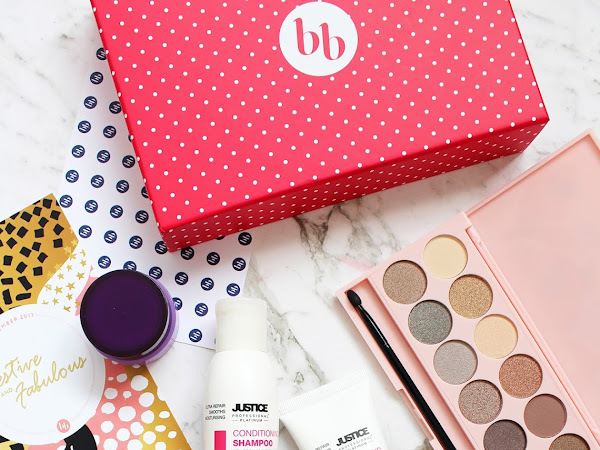 You may have seen the news that popular Australian beauty subscription service BellaBox is now available in New Zealand! They launched in November 2017 (see the first box here), and today I'll be sharing the second box that came out in December. I think this one is even better than the last! I've been seriously slacking on the blog writing of late, I can't pinpoint why or what is causing it but it's a little overwhelming. 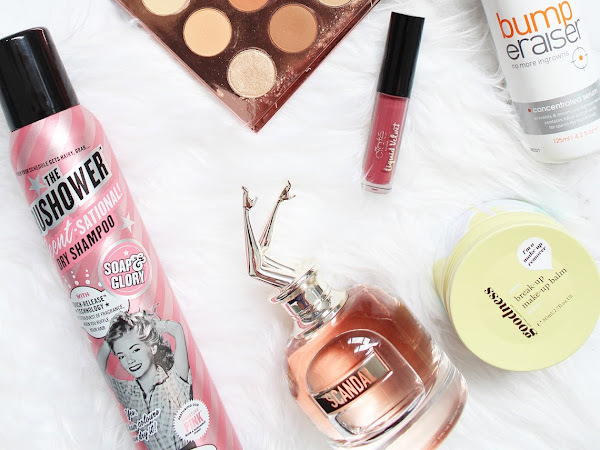 So in the hopes to cure my writer's block or blogging block, I am going to ramble on about the empty products I finished in December. 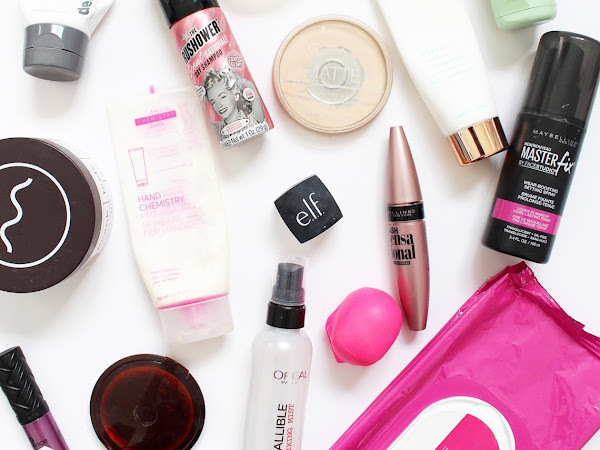 I realise January is almost over so you will see another Empties in a couple of weeks but I am determined to get this one up! So I've not been the best blogger and this post is extremely overdue (I am well aware we are nearly at the end of January now), but better late than never. 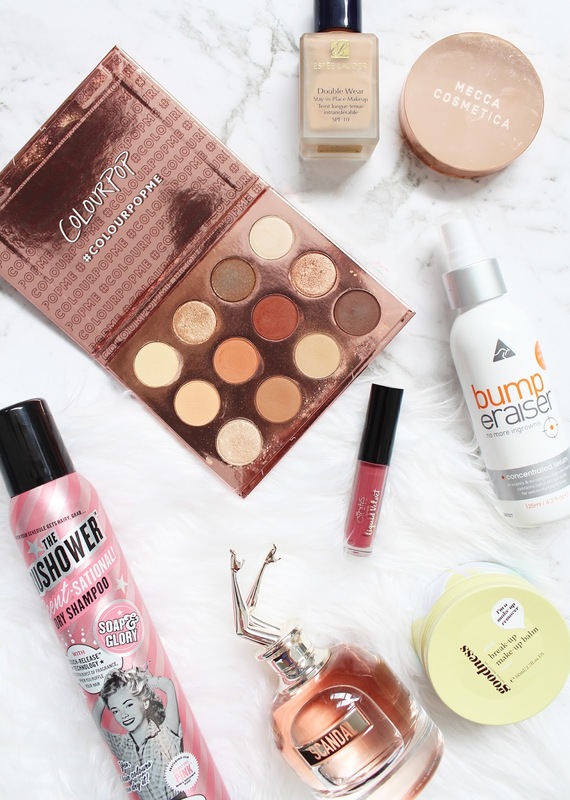 Over November and December, these were some of the stand-out products covering all of your beauty sections. 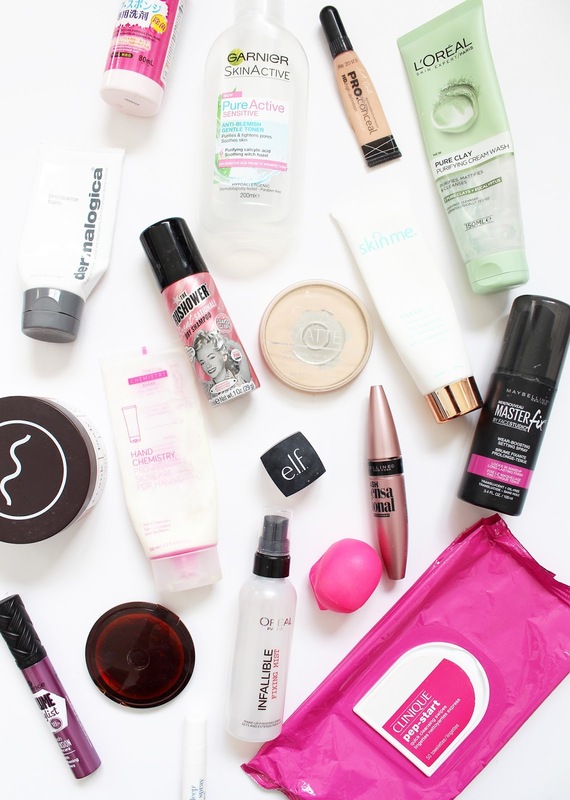 All of these are products I can't get enough of, so find out why below. It's time to hit the rewind button and head back to the 90s, a much simpler time and one that I definitely miss! 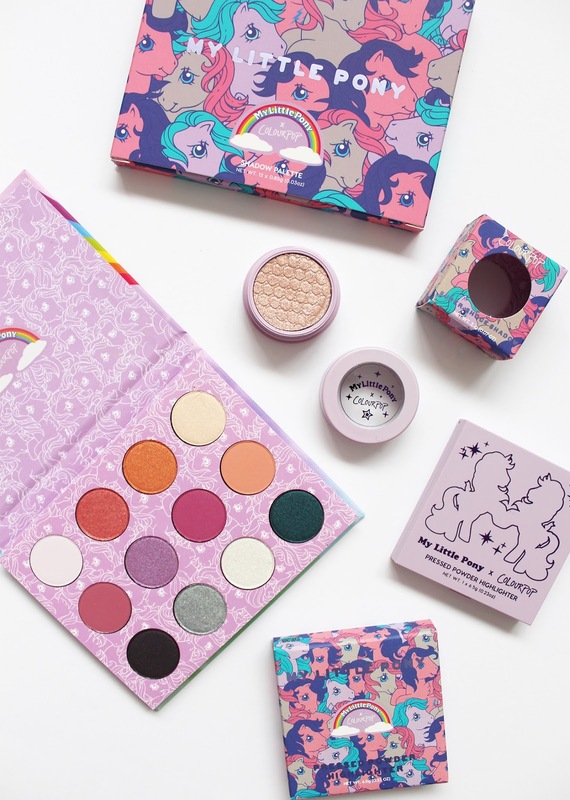 Last year Colourpop produced an awesome collaboration with My Little Pony with a line up of Super Shock Shadows, Pressed Highlighters, Liquid Lips and Glosses as well as cutes makeup bags and brush sets all inspired by the 90s MLP's. 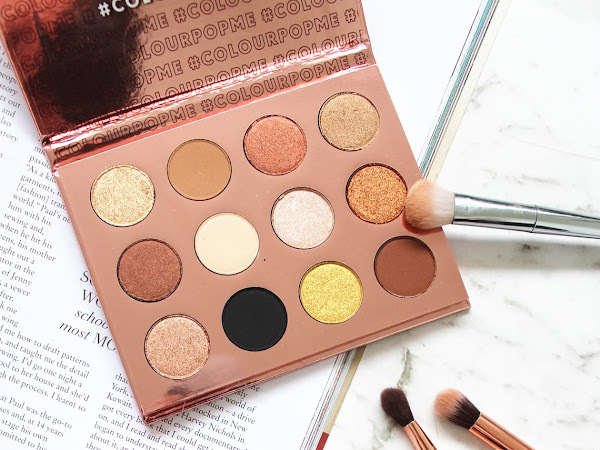 When Colourpop launched their pressed shadows, I was so excited. But then they decided to bring out these smaller curated palettes of 12 shadows, my excitement levels were through the roof. 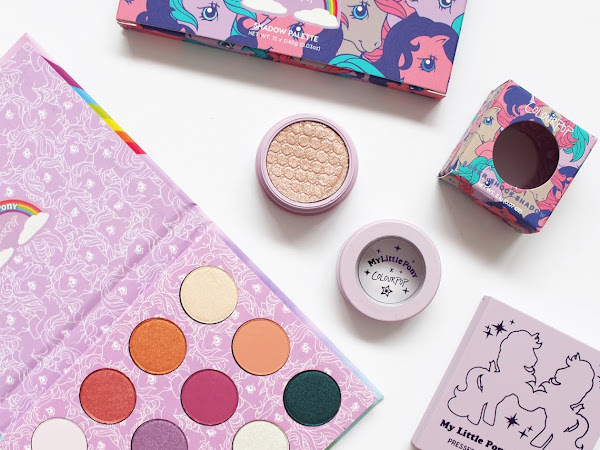 While I like the Super Shock Shadows, powder shadows for me are what I usually reach for and even more so when they come in palette form. 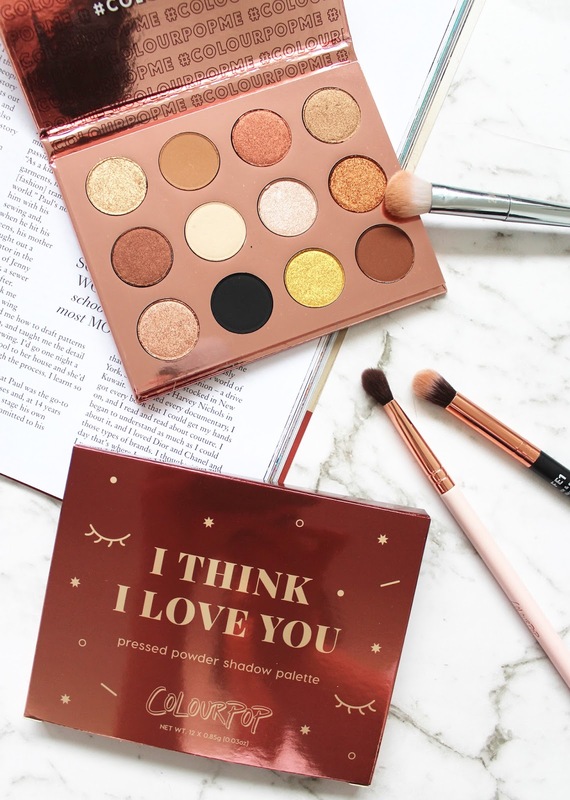 The I Think I Love You Pressed Shadow Palette was my first venture into their palettes, and now I own 6 of them. Yes, 6 - and you betcha they will all be coming to the blog very soon.